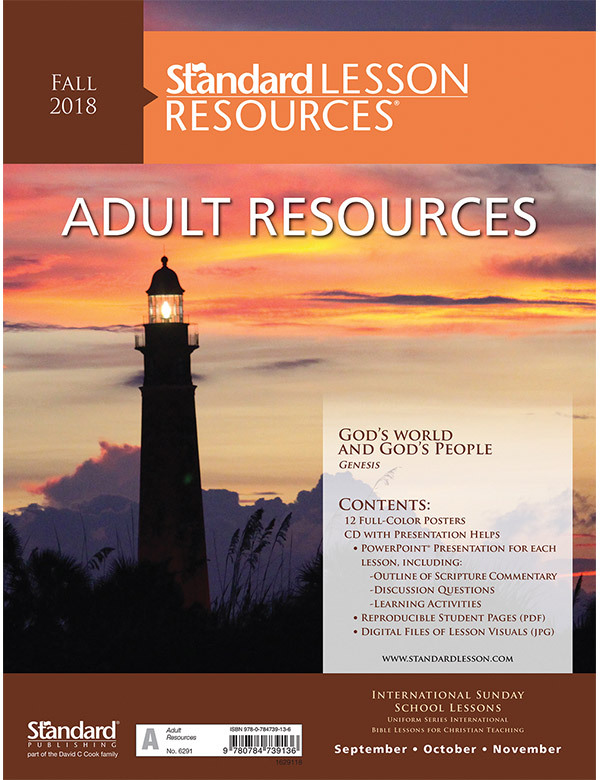 Whether you’re looking for curriculum for adult Bible study classes, resources to enhance your lessons, or even help with sermon preparation, you’ll find what you need here. Discover more from God’s Word with a Bible study you can trust. This year, explore transformational topics including covenant with God, faith in action, acknowledging God, and justice in the New Testament. The same great content, in annual and quarterly formats. The 2018-2019 edition is now available for purchase. Download FREE sample lessons and try Standard Lesson today! 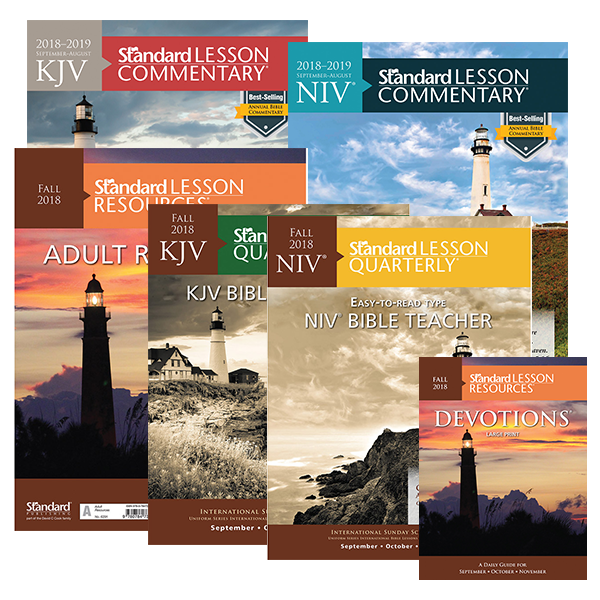 Whether you’re looking for Curriculum for adult Bible study classes, resources to enhance your lessons, or even help with sermon preparation, you’ll find what you need with Standard Lesson™. 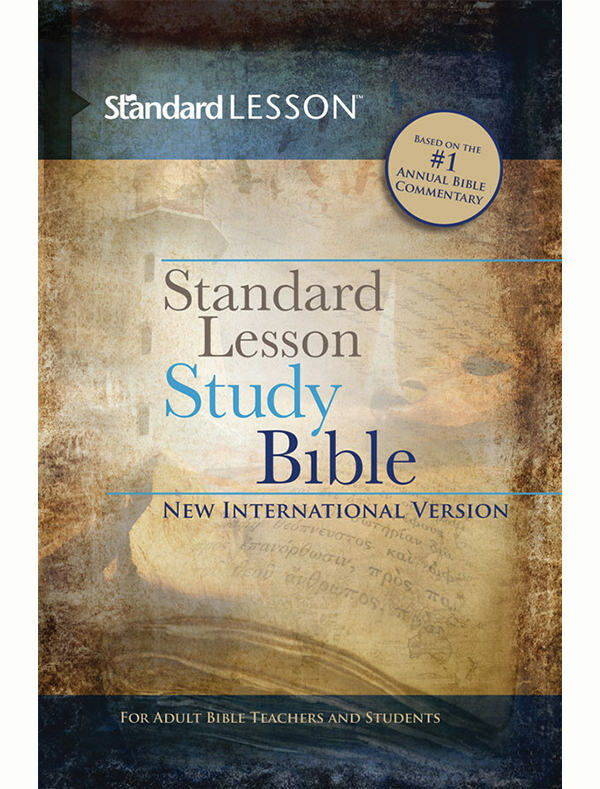 Standard Lesson is designed to take you and your group deeper into God’s Word. 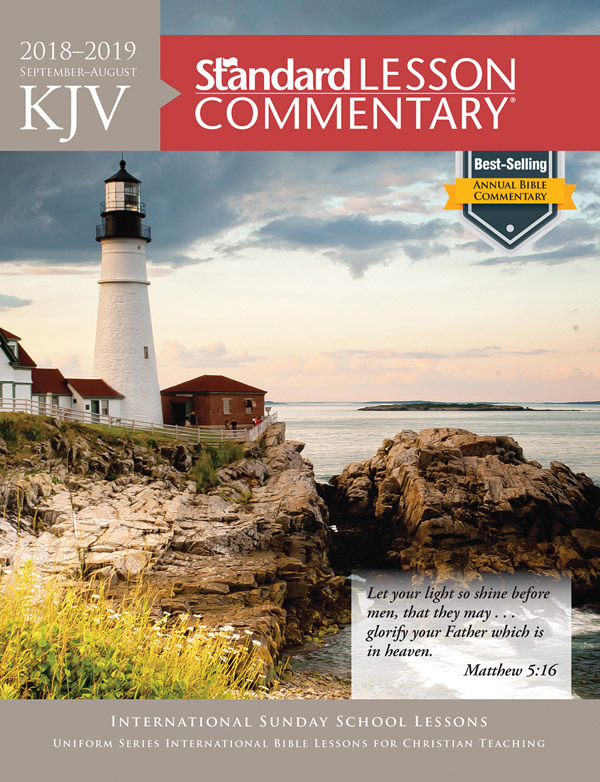 As a reliable resource for over 60 years, the verse-by-verse commentary will take you through Scripture step-by-step and will guide you in an in-depth study of the Bible. 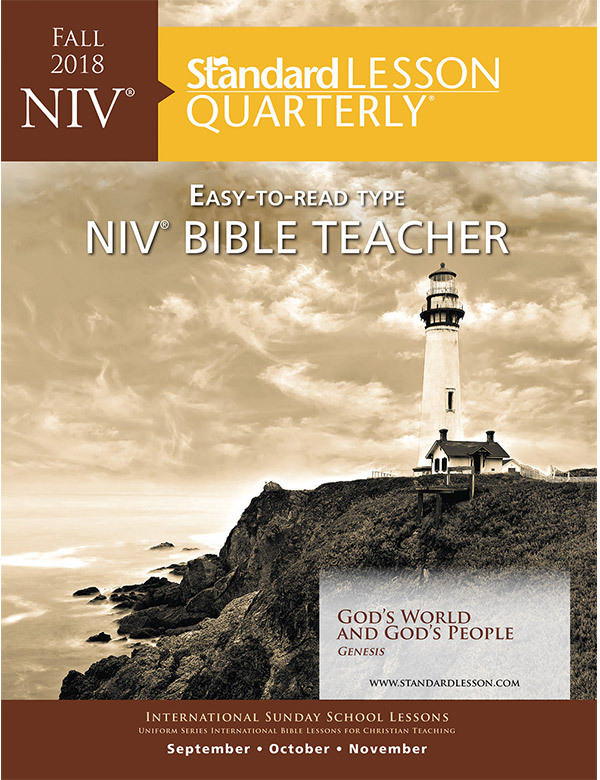 Following the International Sunday School Lessons (ISSL)/Uniform Series, Standard Lesson explores new topics every quarter. Flexible options are available for small groups, large groups, Sunday school classes, midweek study, and more!